We know how important holidays are. 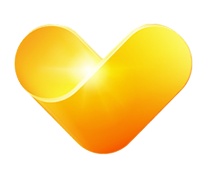 Our teams around the world work hard to give our customers the best holiday experience ever. Our customer promises are Quality, Service and Reliability. 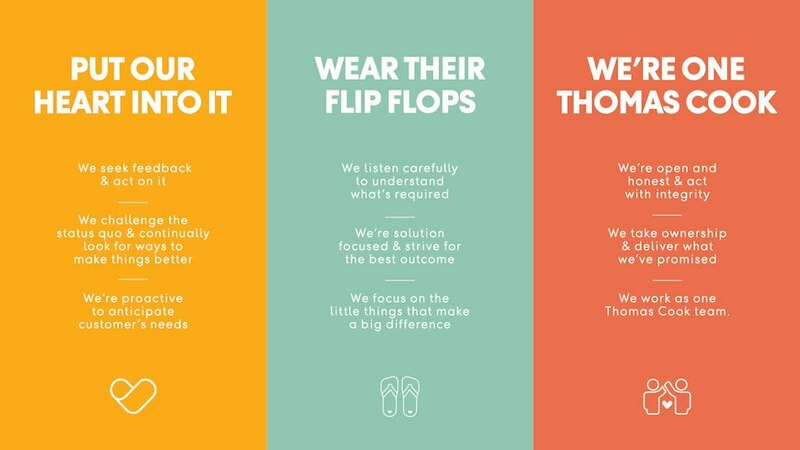 You will play an important role in ensuring that we deliver on our customer promises. 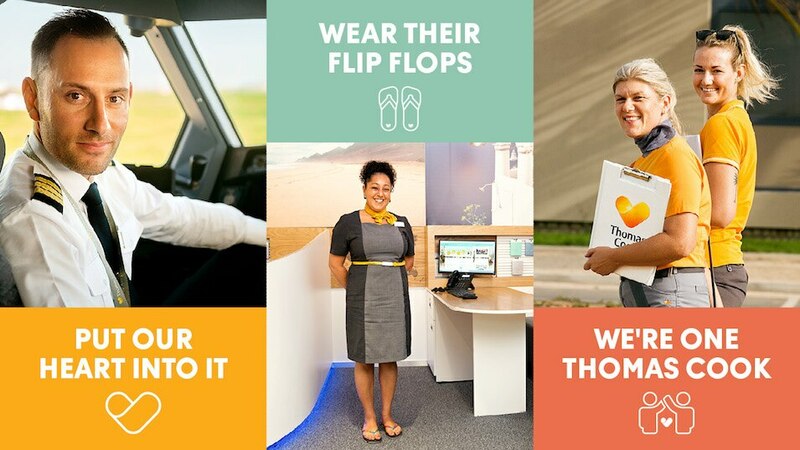 We ask all of our worldwide teams to follow our values each and everyday - Put our heart into it, Wear their flip flops and We're one Thomas Cook.